Let’s look at the first – “because we can”. We are at a point in our evolution where we have accomplished many great things, including: reaching student enrolment targets; tripling the physical infrastructure of the campus; building an intensive research community; and establishing new programs, including professional programs. It is the natural next step in the life cycle of an organization to consider what we have built and look forward to what we want to do with it. During this period of intense activity, we’ve already transformed from the initial vision of a liberal arts university to a full research university. An enormous investment in infrastructure and resources has enabled us to build a vibrant learning and research community here in the BC Interior. As we stabilize, we have the insights to think about the future in a more informed way than even a few years ago. And we must. Now, our governments and communities are asking us how we are going to use the investment to even further impact our region, the province, and the world. And, like every other public institution of higher learning in North America, we are being asked to consider this in the face of budget restraint, as governments meet ongoing mandates to reduce debt and create jobs. On May 7, 2013, University of Toronto President David Naylor gave a speech to the Economic Club of Canada on the need for Canada to provide targeted support for research excellence at universities. 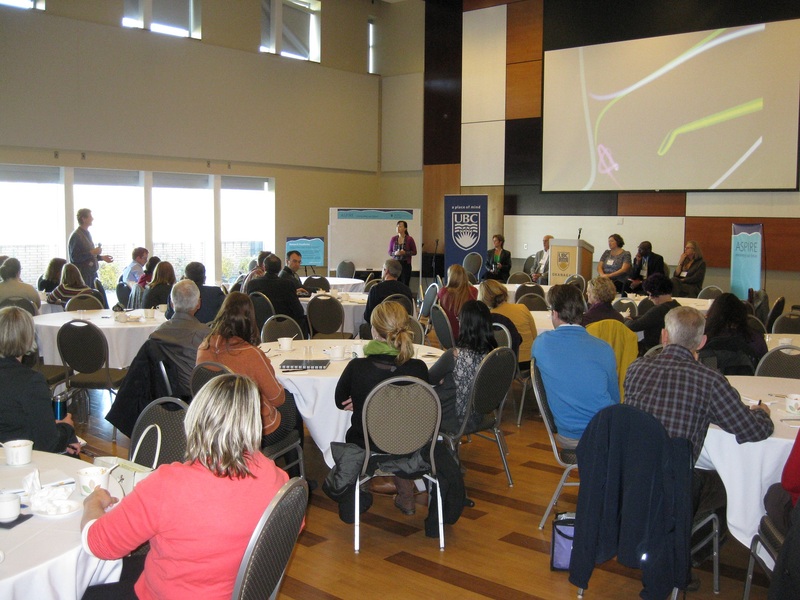 The Social Sciences and Humanities Research Council launched Imagining Canada’s Future in June 2011 to identify future challenge areas for Canada in an evolving global context that are likely to emerge in five, 10 and 20 years and to which the social sciences and humanities research community could contribute its knowledge, talent and expertise. The Canada Foundation for Innovation (CFI) has developed a roadmap for the future laying out the directions that the CFI will adopt to meet the challenges of today’s difficult economic environment and help boost Canada’s capacity for innovation. 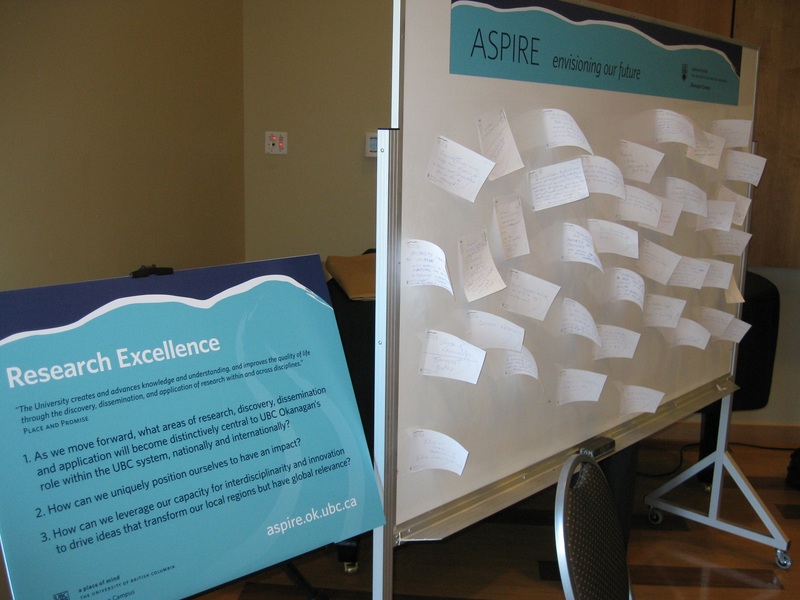 The Okanagan campus aspires to be a model of innovation and interdisciplinary programming as an expression of UBC’s core commitments. 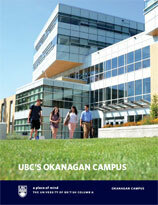 Review UBC's core commitments, and find links to additional thoughts about the changing future for universities.